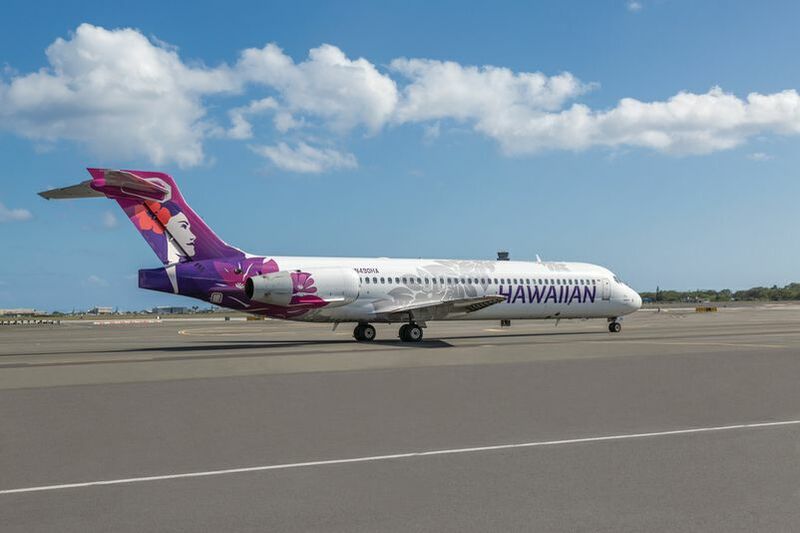 Hawaiian Airlines and JetBlue announced earlier this week an expanded codeshare agreement that allows travellers from dozens of cities, most of them in the eastern U.S., to easily connect to the Hawaiian Islands via Boston's Logan International Airport (BOS) starting in April. 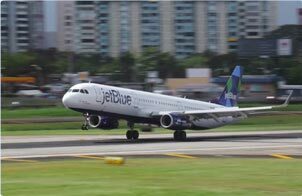 "As Boston's #1 airline we welcome our partner Hawaiian Airlines to New England where JetBlue customers and our TrueBlue members now have the opportunity to conveniently travel to one of the world's great destinations in superior comfort," said Tracy Bink, director of alliances and partnerships, JetBlue. 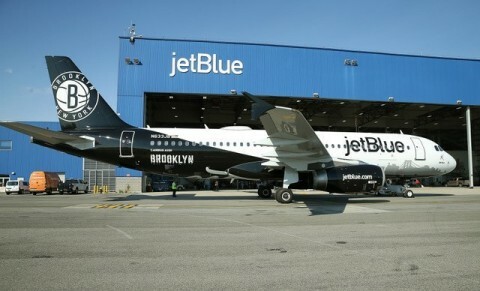 "Now Boston-based travellers, as well as new connecting customers throughout JetBlue's network, will enjoy the same popular codeshare approach that has been successful in our New York hometown for six years with our Hawaiian Airlines partnership." At 5,095 miles, Hawaiian's BOS-HNL route becomes the longest regularly scheduled route in the U.S. Guests travelling from the East Coast to Hawai'i will enjoy the roominess and superior comfort of Hawaiian's 278-seat Airbus A330 widebody aircraft. Incorporating flowing curves evocative of the winds and the ocean, Hawaiian's spacious first-class cabin features 18 lie-flat leather seats that transform into 180-degree beds at a roomy 20.5 inches wide and 76 inches long. Aligned in a 2-2-2 configuration, the seats are ideally tailored to leisure guests such as couples, families and honeymooners while offering functionality to the business traveller. 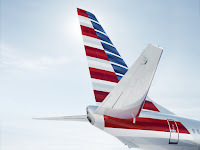 Hawaiian also recently expanded to 68 from 40 the number of Extra Comfort main cabin seats, which offer a generous 36-inch pitch for extra leg room and priority boarding. Guests can upgrade to Extra Comfort seats for $145 each way.